Forgot your password ? 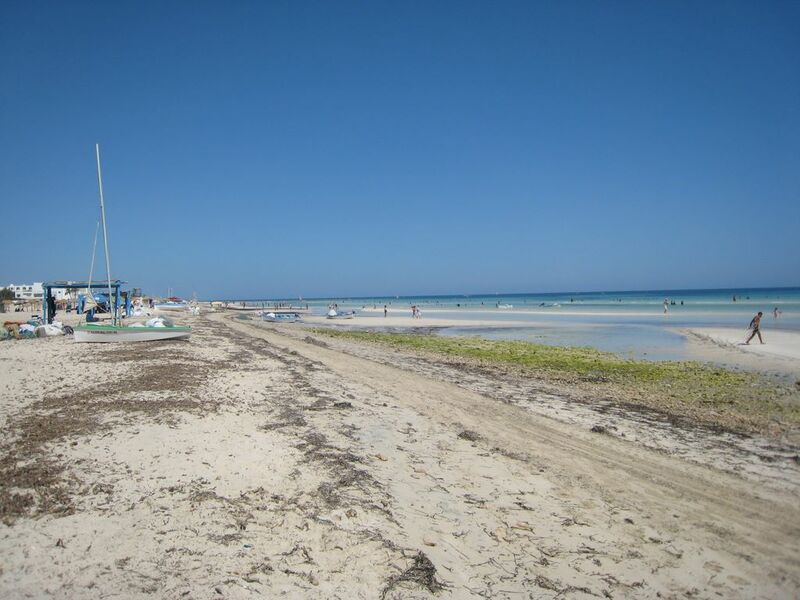 | Djerba: Info, Maps, Photos, Hotels, Attractions, Restaurants, Excursions, Walks at sea, Quad .. Please enter the email address for your account. A Verification code will be sent. As soon as you receive it, you can choose a new password.